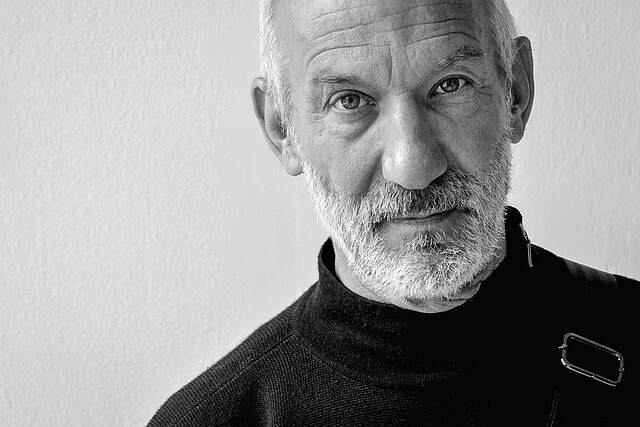 John Schott is a photographer, filmmaker and academic. His 8x10 photographs of Route 66 from the mid-1970s were included in the exhibition New Topographics: Photographs of a Man-Altered Landscape at George Eastman House in 1975. The complete work from this series was published in 2014 by Nazraeli Press: John Schott | Route 66: 1773-1974. Work from his subsequent 8x10 photography series of 1975-1976 is entitled Idle Wheels: California Mobile Architecture, 1975-1976. In 1973 he co-directed with E.J. Vaughn the cinéma vérité feature documentary, America's Pop Collector: Contemporary Art at Auction, now considered the leading film on the '70s New York art scene, and distributed by the Museum of Modern Art. In 1975 he received an Individual Artist's Fellowship in Photography from the National Endowment for the Arts. In 1978 he co-directed with E.J. Vaughn the cinéma vérité feature documentary, DEAL. From 19866-1990 he was Producer and Executive Producer of Alive From Off-Center, the national PBS anthology of artists' television.. From 1991-1993 he was the first Executive Director of ITVS, the Independent Television Service. In 2003 he was Executive Producer of the three-part national PBS series, American Photography: A Century of Images, with an accompanying book authored by Vicki Goldberg and Rob Silberman. Since 1979 he has been a Professor at Carleton College in the Department of Cinema & Media Studies. He has recently turned to digital photography, and in 2010 Middle School: Photographs by John Schott was published by Carleton College. His photographic work is represented by Joseph Bellows Gallery. 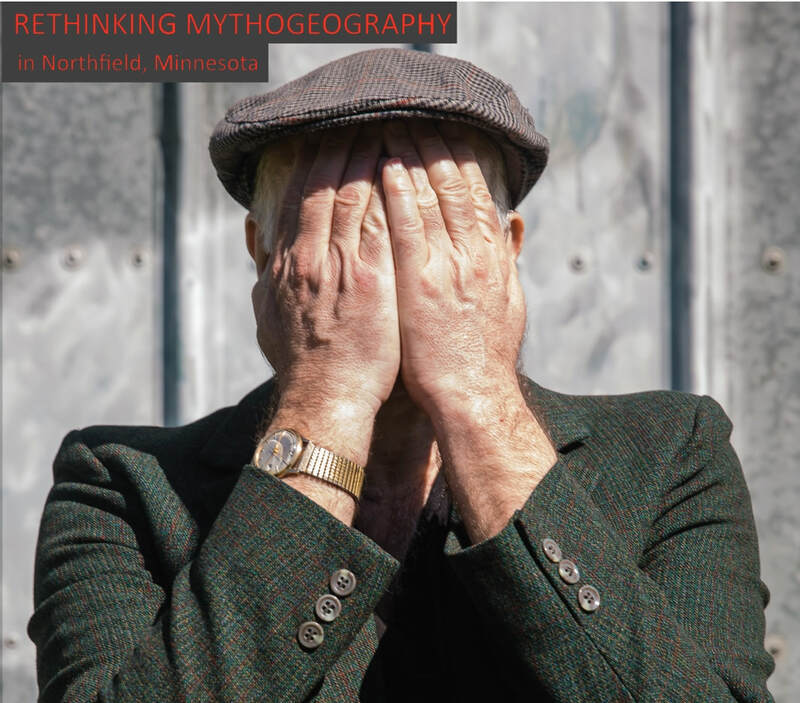 John Schott is co-author of Rethinking Mythogeography - an extended essay by Phil Smith, for which John took the photographs, did the design and provided much of the inspiration.